Hello All! Box bags are zippered, lined and finished with a serger. They are approximately 9 inches long, 4 inches tall and 5 inches deep. I will ship bags on Fridays and Tuesdays depending on your payment. The bags are $30 U.S. dollars plus $3 shipping for U.S. addresses. If you are an international customer, please purchase the item as is and I will invoice you after shipping for any difference in shipping charges. BAGS ARE CURRENTLY SOLD OUT! Thank you all so much for your interest! This entry was posted in Uncategorized on February 6, 2013 by thefatsquirrel. Oh Leslie, I kiss you all. O pieces! Thank you so much for your kind words and support! I’m totally tm’ing shenanigans! Glad to hear you’re shenaniganing it up! Thank you for your interest, Michelle! 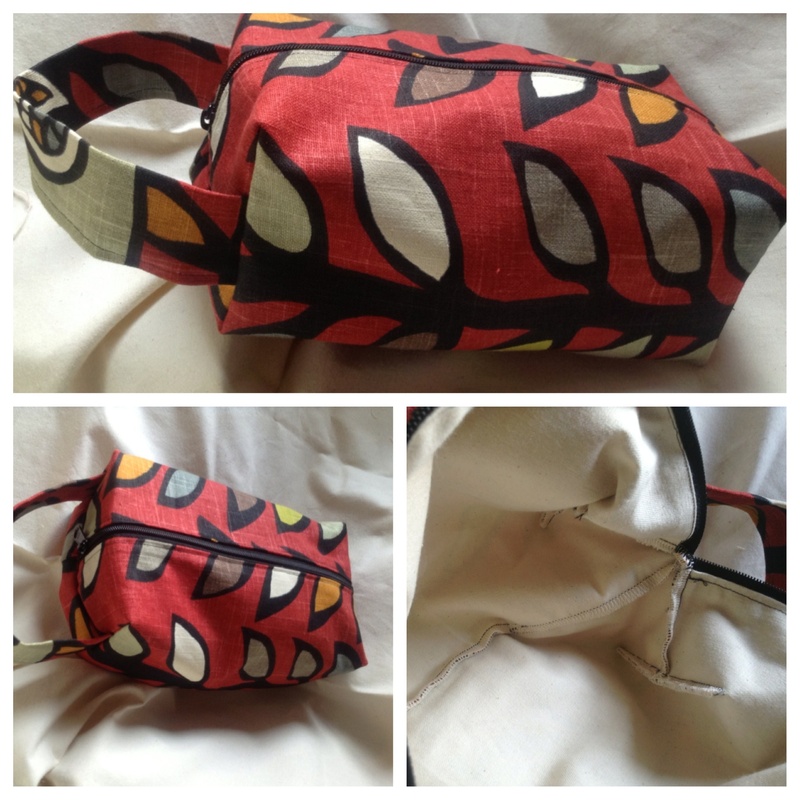 There will be more of the box bag available soon….My serger broke down before I could sew up all the fabric!